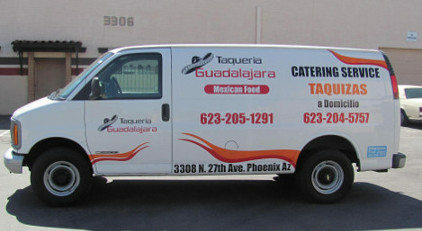 Taqueria Guadalajara promise you that our Catering Taquiza will be a success for your event. 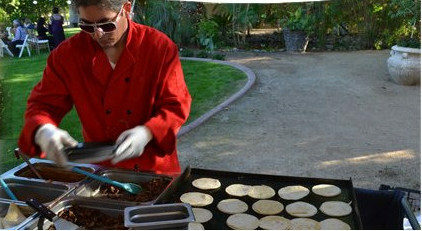 We set out to the preserve with pride the taste of real Mexican Street Taco. 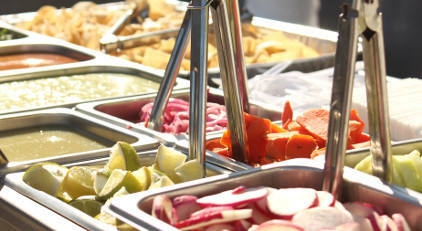 We serve our food with only raw materials of the highest quality in the production of their products. 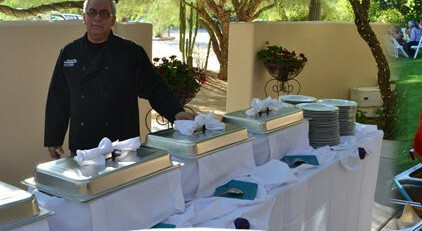 As a result, a high percentage of our Catering Taquiza is from repeat customers and referrals. Bring a taste of Mexico to your next party!